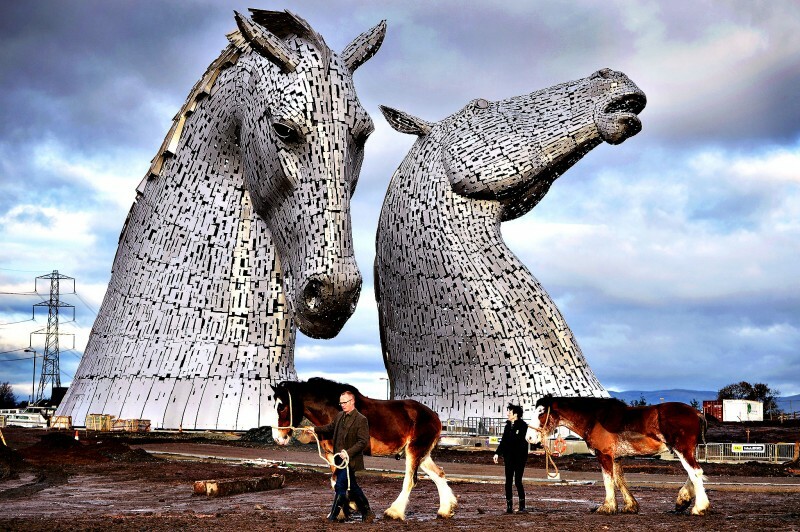 The Kelpies, Falkirk, Scotland | Top 15 Most Creative Sculptures in the World! Top 15 Most Creative Sculptures in the World! Located in Falkirk, Scotland, "The Kelpies" is the largest equine sculpture in the world.